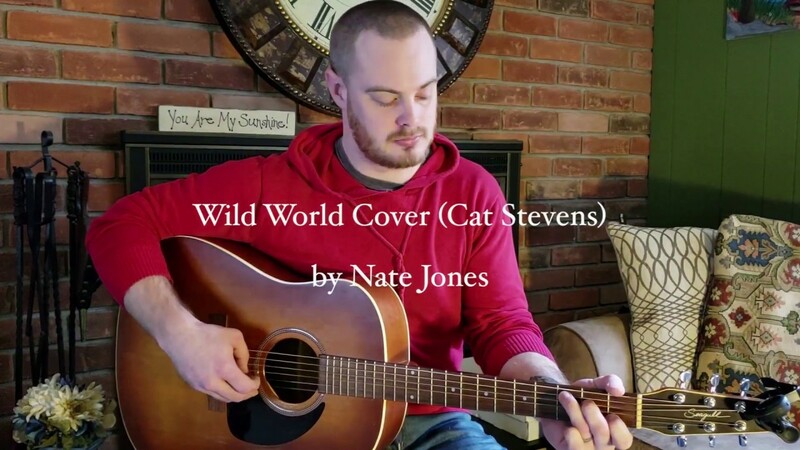 Nate Jones Music is Michigan grown craft music, rising out of suburban Detroit. Taking the sounds of those from the present and past, and creating something original and pleasing to the ear. Whether those songs are original compositions or hand selected from his 500 song catalog of cover tunes that span the past 70 years. Any crowd is sure to enjoy the passion and love of performance that is put into every word and musical note. Jones has performed at numerous festivals and events. Ranging from backyards to big stages to restaurants and local pubs across the country. i.e. ArtPrize, Michigan State Fair, Campus Martius Park and many more. When Hiring Nate Jones, You should expect a professional and courteous musician. Talented and versatile, with an extensive song list sure to please lovers and listeners of acoustic style music. Rock, Pop, Country, Standards, R&B, covering the 1940s - Current, Top 40 as well as some deep cuts and B-sides. Nate Jones also writes, records and performs original music and can do so at the request of the event host. 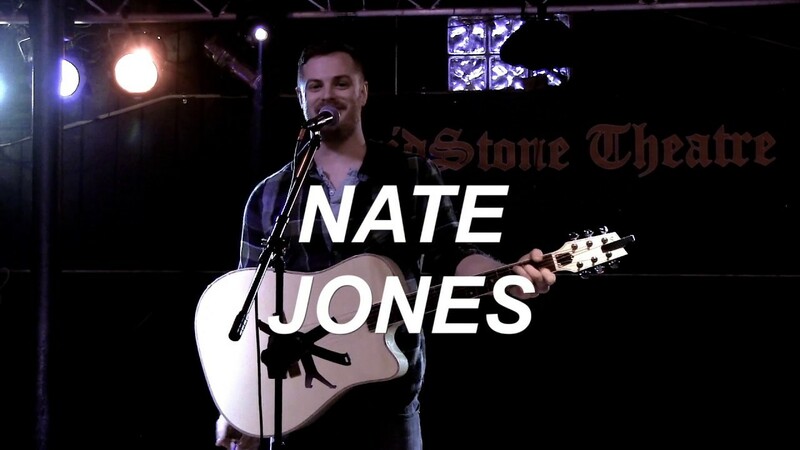 Solo or with the ability to build a band to suit your needs, Nate Jones is the perfect fit for small venues and events as well large festivals. Select your own playlist from his songlist or let him build it on the go or by requests of your guests. 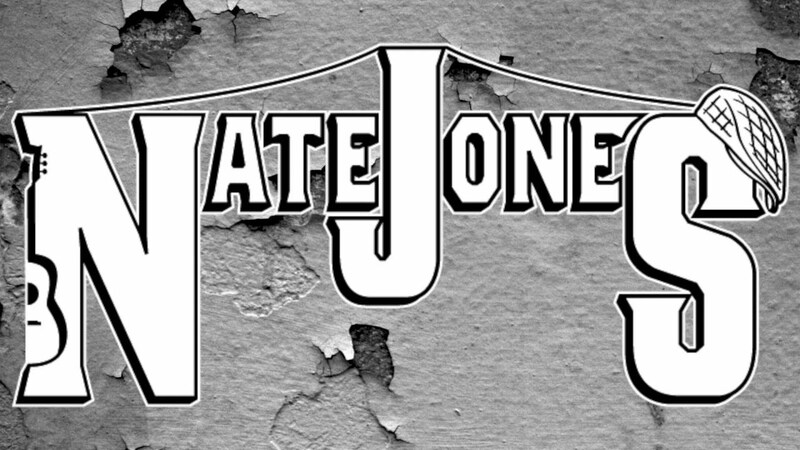 Nate Jones is a true entertainer and fully equipped with professional sound equipment and quality performance. At not yet 30 years old he has performed 2000+ events from crowds of ten to crowds of thousands. Hire Nate Jones to enhance the experience! Nate Jones is a Michigan, U.S. native. Inspired by the pull of the urban and rural life and music; and the variety it brings. It is not uncommon to hear a traditional country style song followed by a true rock n' roll song, and wrapped up by a modern pop song. 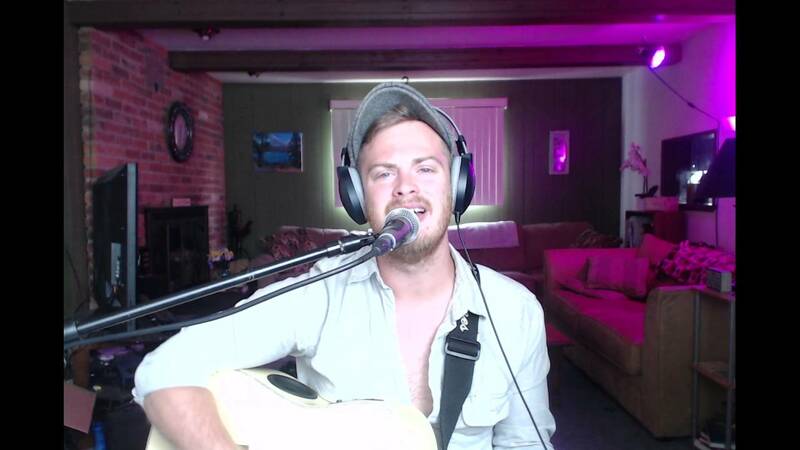 Nate has been performing live music for nearly ten years as a full-time professional with thousands of performances from sandwich shops to backyards, bars and restaurants, to major festivals and stages. He has, interviewed with Pam Rossi on multiple shows, performed music live on the Mitch Albom radio show, been a featured act in the "Nothin' But Music" documentary following Benny and the Jetts and many other local Detroit musicians, had a song featured in the film "Married on a Monday", and was a finalist in the "Michigan Solo Artist" awards. Jones is a true performer, that knows how to adjust his performance to each audience, whether it is a relaxed dinner and listening environment, an upbeat party, or a stage show. Jones will deliver the exact performance required with professionalism and charisma.